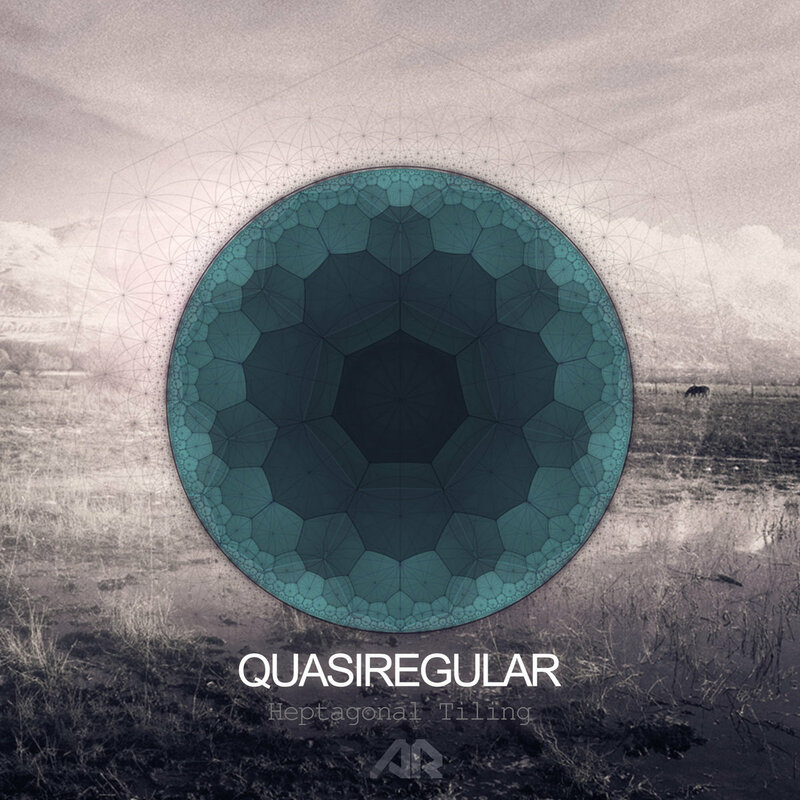 Quasiregular is the new project from Greece which lands on Armatura's first output for 2016. 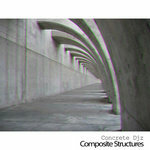 Focusing mainly on analogue sequencing and live perfomance with machines, this project's debut EP is, simply said, pure. Quasiregular delivers here 2 no nonsense, straight 4 to the floor, tracks, with big bassdrums and hypnotising filtered sequences on one side, while on the other, 2 tracks with a more mindfull touch, offering complex rhythms and intertwining percussions executed in a flowing manner. This release shows what is to be expected from Quasiregular and Armatura Records' collaboration in the future and the direction label is taking for upcoming period of work, bringing balanced measure of thoughtful and danceable Techno music. Clairvoyants "Very strong release, really love it!" Scam. 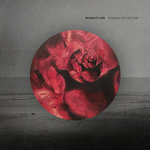 'Tyrrany of objects is a badass track"
Abstract Division "Will try some tracks, thanks"
Fran Hartnett "Nice release. Looking forward ti playing"
Wunderblock "Polytope' travk is my fav. Thanks"
Niereich 'I'll test 'Tyrrany of objects, thanks!!" Research Code "Solid release this. 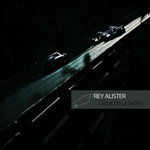 "Your Global Hole' is my choice"
Alavux "Quite nice release, support!" Gabeen "Great pack, thank you." 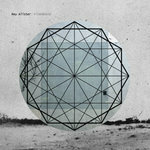 Marnyc "Polytope' is my favourite, brilliant work"
H. Paul "Good stuff, thanks." Phone (Subsist) "I will play some, thanks & support!" Patrick DSP "Solid release. Thanks"
pann+onn "Great, thanks! Will play this"
Vegim "Polytope is a beast." Bushby "A Solid 4 tracker, grimey analogue tech, perfect"
Darkmode "Tyrrany OF Objects & Kuofo. Good Techno stuff"